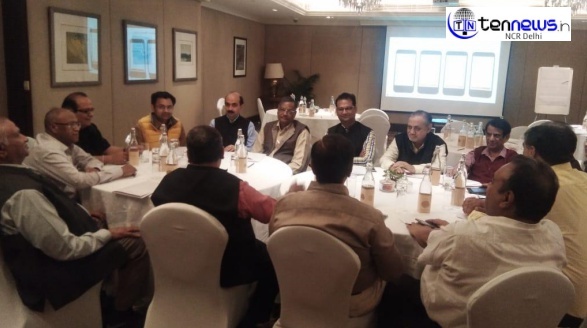 Praveen Khandelwal, National General Secratary in Confederation of All Inida Traders in the wake of some crucial issues of trading community of the Country is constantly working in order to provide better business opportunities for small traders. He focuses on some major demands that according to him, PM Modi will surely hear out. According to him, the traders registered under GST should be given an Accidental Insurance of Rs.10 lakhs as it is in practice in Uttar Pradesh and if the government upgrade & modernise the existing business format of the traders and to link them with computers, a subsidy should be given to traders for purchasing computers & allied goods, It is noteworthy to mention that so far only about 35% small businesses out of 7 crore could able to adopt computers. Since the Government has completely digitalised, the small traders should also be made computerised. “Our group is working from past many years in order make small traders get the same appreciation and businesses not only from the country but from across the globe”, he added.